Merrill Lynch – Sidock Group Inc. 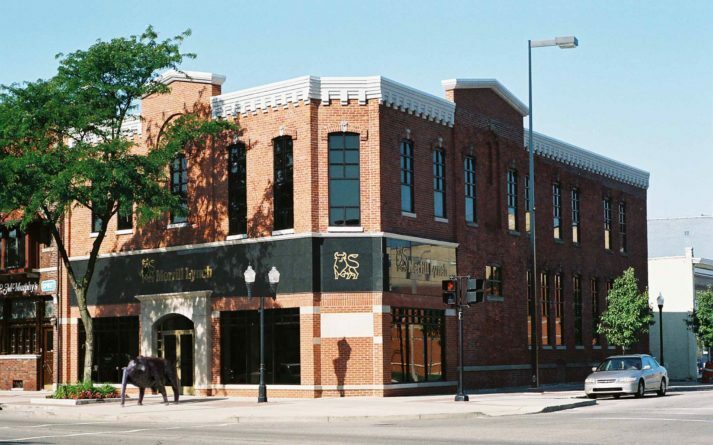 This project consisted of renovating the historic Arlington Hotel building for the new Merrill Lynch Financial Offices. The building was in complete disrepair from decades of both multiple use changes and dis-use.